Quilt Company East Quilt Guild is more than just a club, we are a diverse non-profit group with more than 115 members from all areas of interest and all quilting skill levels. 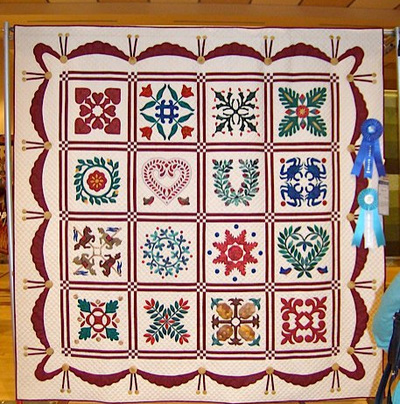 Members include quilters, collectors of quilts, quilting teachers, designers and those simply interested in the art and craft of quilting. 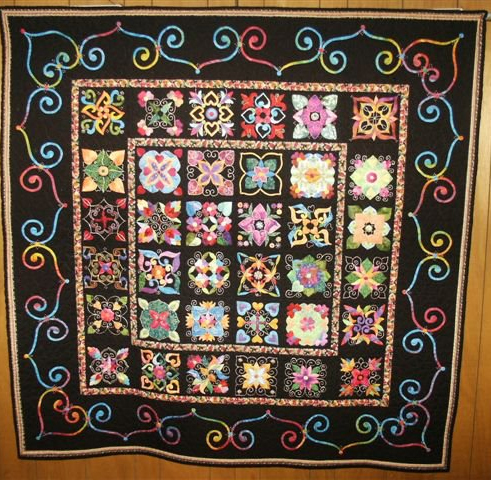 Our members come from throughout the Pittsburgh area of Western Pennsylvania including Allegheny, Westmoreland, Washington, Indiana, Fayette, Mercer, Armstrong, Erie, and Mahoning (Ohio) counties. 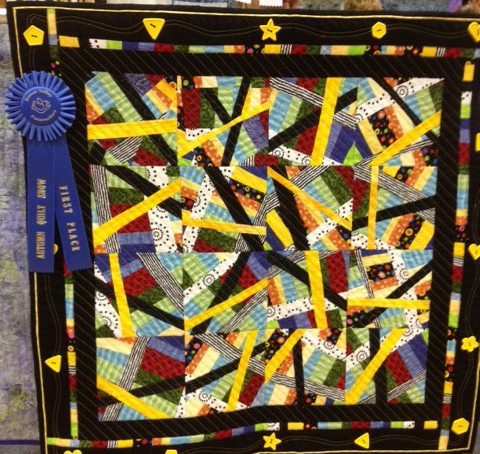 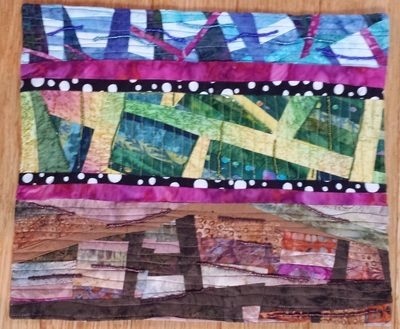 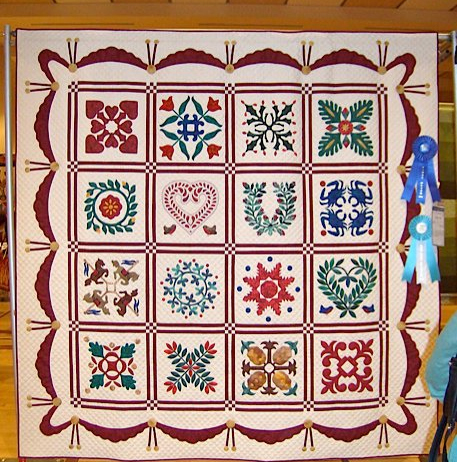 Our members have varied interests: traditional and art quilts, hand piecing and machine work, long-arm machine quilting, home machine quilting and hand-quilting, applique, and machine embroidery.